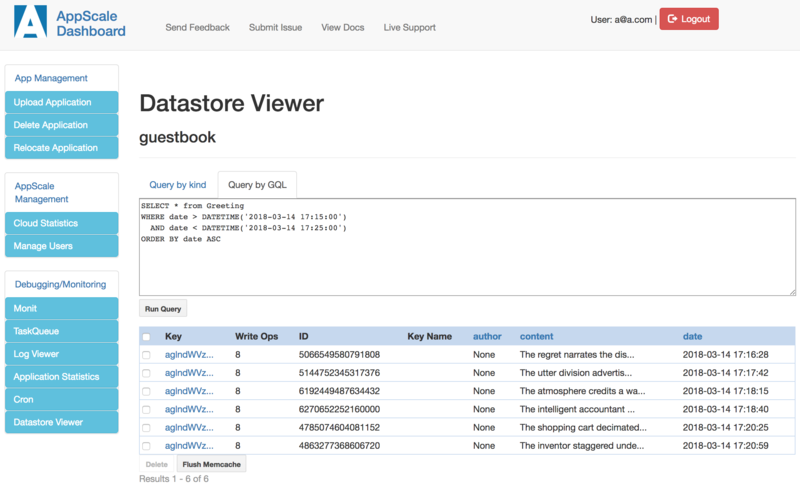 tl;dr: Datastore Viewer introduced in AppScale 3.5 allows users to inspect the contents of the NoSQL database which is available to all AppScale applications out of the box. 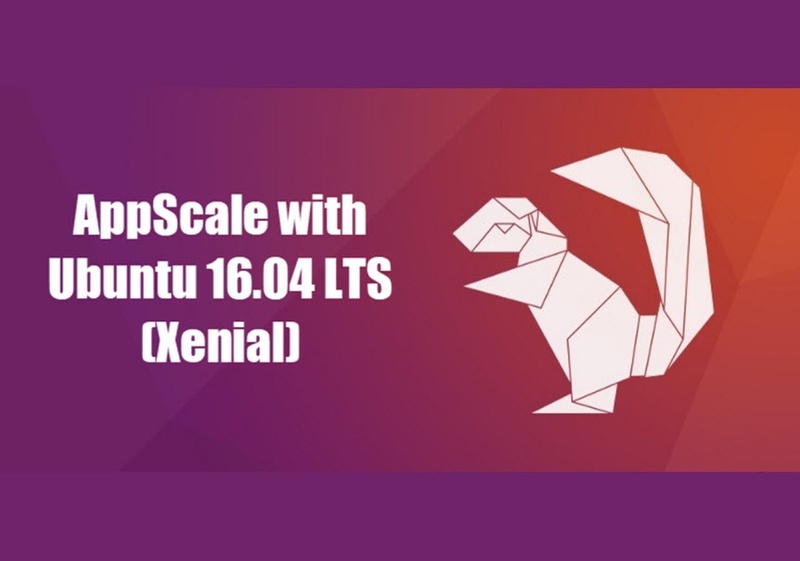 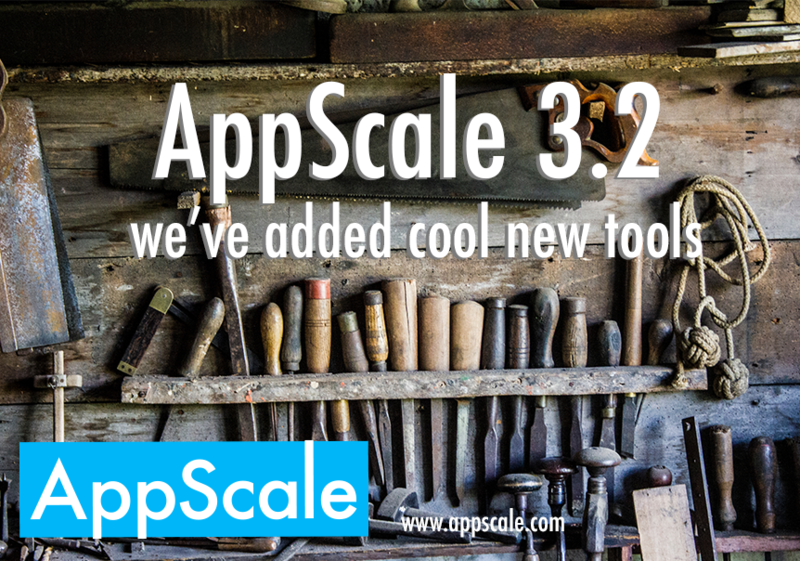 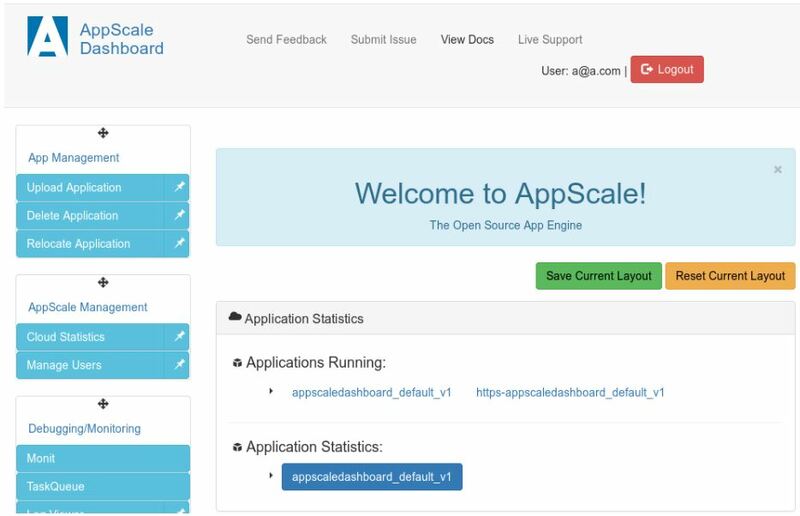 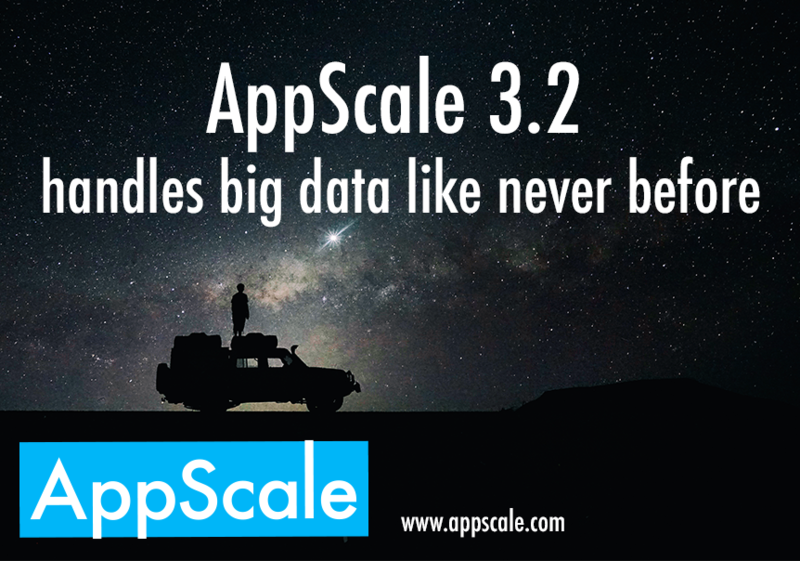 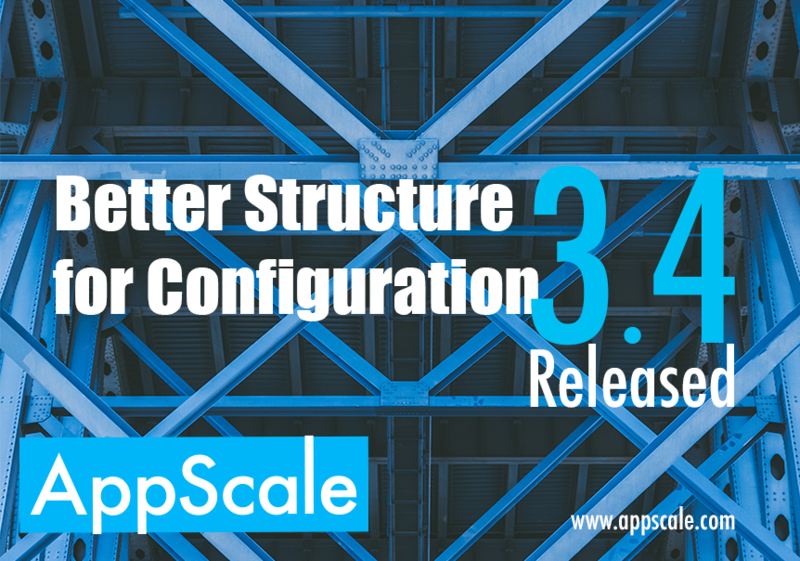 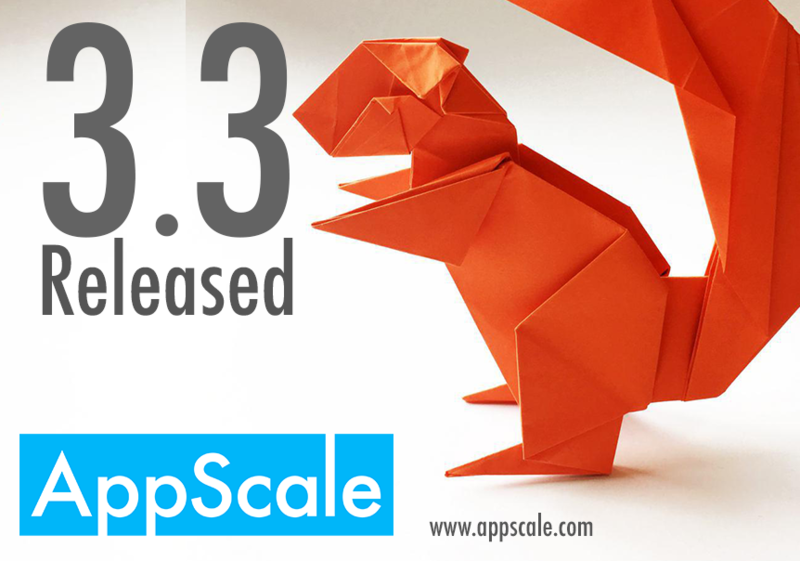 We are thrilled to announce that AppScale 3.5 has just been released! 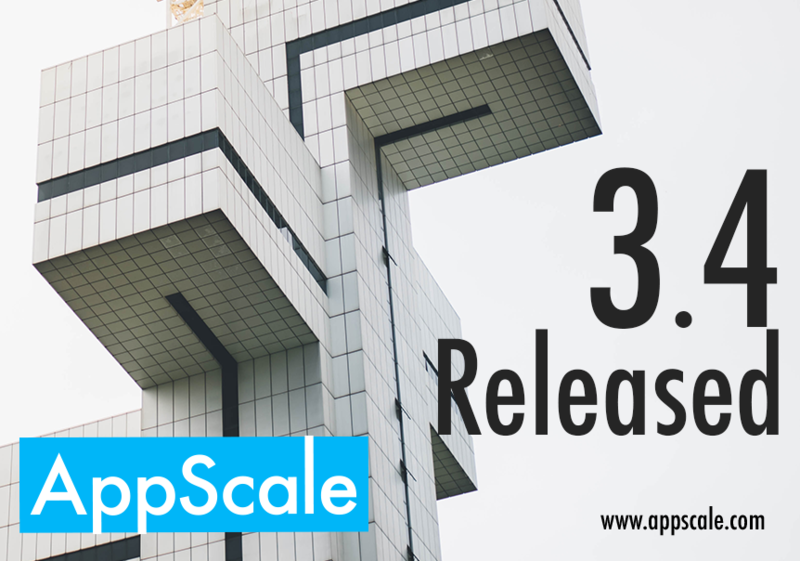 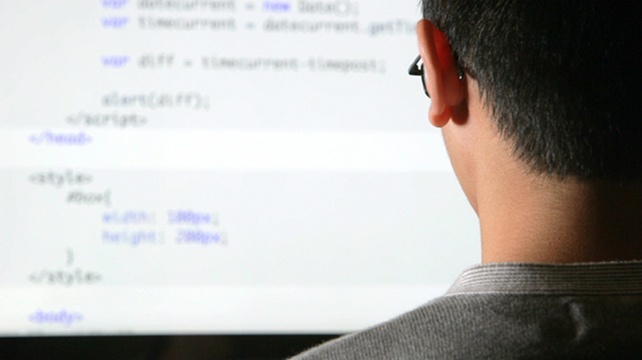 We are pleased to announce the release of AppScale 3.1, the second release of the 3 series.